"Any company that’s trying to sell to [SaaS companies] would be foolish not to know more about them. And there’s no faster aggregator than Mattermark for putting all this information at your fingertips." Virtual server provider DigitalOcean achieved rapid growth largely without a sales team. But as the company prepared to transform their overnight success into a long-term strategy for sustained growth, they needed a plan. 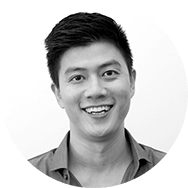 That’s when Director of Sales & Customer Success, Edward Chiu, turned to Mattermark for help. As DigitalOcean built out a formal sales process, they needed a way to surface key insights about their best or “VIP” customers that would make it easier to go out and find more prospects just like them. Having this information would have two important outcomes for their emerging sales team and overall business growth: 1) It would provide a clear profile of their target; and 2) it would reduce churn by finding accounts with greatest likelihood of success with their product. Only problem? Their proprietary customer data only got them halfway to their goal. While product feedback, surveys, and customer interviews told them lots about their current VIP customers, they had no way of leveraging that information to find prospects just like them that would become the VIP customers of tomorrow. According to Chiu, the best tool for getting that information was Mattermark. “Any company that’s trying to sell to [SaaS companies] would be foolish not to know more about them. And there’s no faster aggregator than Mattermark for putting all this information at your fingertips,” Chiu states. 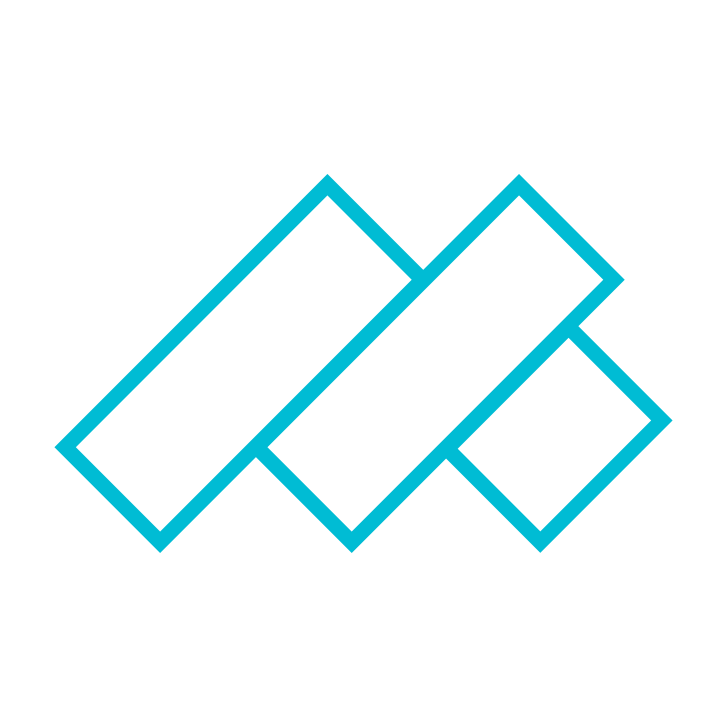 With the help of the Mattermark API, DigitalOcean was able to leverage the attributes of their VIP customers–employee headcount, funding, rate of growth, industry, and more–and pair it with internal customer data to predict which prospects and customers had the potential to become VIP, high-value users. This made it easy to track specific customers and keep an eye out for signs of churn. DigitalOcean also relies on other Mattermark features like the Google Chrome extension and Salesforce integration to identifying and keeping track of VIP prospects and customers. Chiu’s team even segmented their user base by growth potential to prioritize which at-risk accounts the Customer Success team needed to reach out to. 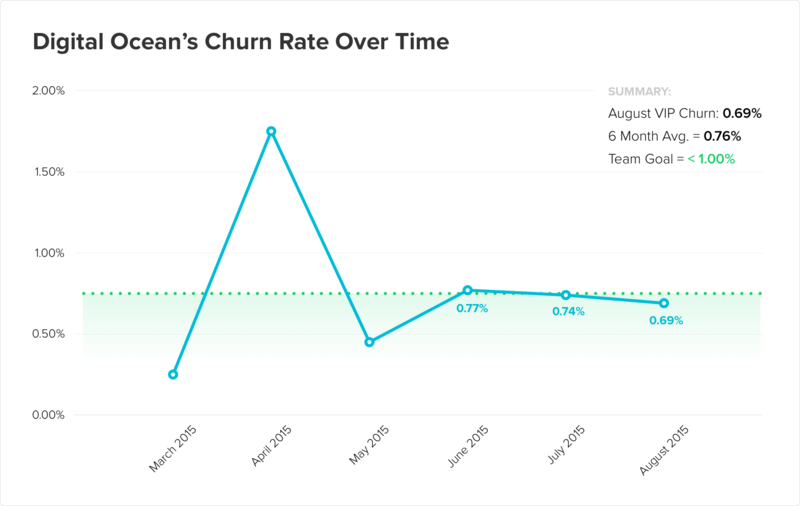 It wasn’t long before their churn rate fell well below their goal of 1%.